Can pigs live on just grass? Will pigs survive on pasture? Yes ..... but let us explain. Pigs are scavengers and have a digestive system that can cope with many different food sources even a lot of the fibre content of grasses and pasture but, they cannot digest cellulose and they do have nutritional requirements for protein, in particular, certain amino acids and a lot of energy at different stages of their lives. Pigs will survive on grasses but they will not do well. This diet will not sustain them for very long and they will not grow and reproduce well, if at all. This is why feral pigs raid crops, kill young livestock and eat carrion. They need to supply what is missing in their diet to survive. On rare occasions, when nutrition is severely limited, sows will eat their own young or that of others to survive. Nutritional stress would have to be severe for this to happen. Again think about the feral pig. They are small, grow slow in bad seasons but thrive and breed in the good ones. If they could access appropriate feed sources how large and how fast could they grow? Is their true genetic potential masked by poor nutrition? After all, feral pigs are descendants of our commercial animals. A mature pig just needing to maintain its condition will last the longest on pastures as long as it is not required to reproduce. 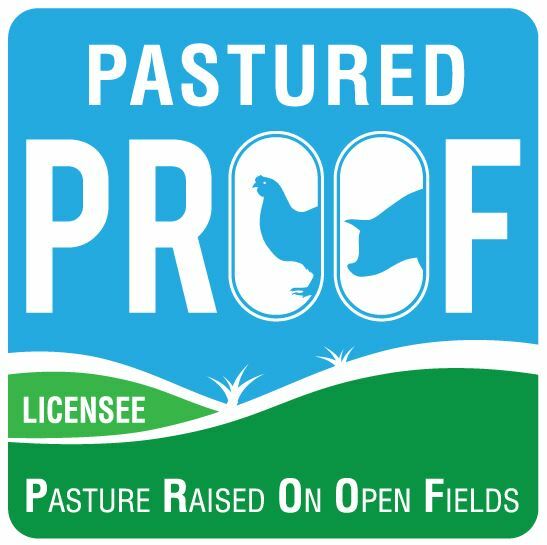 There are a lot of articles out there and ideas promoted on growing pigs (pig aerator etc) on pasture but one of the first things you need to consider is where does this information come from? What part of the world? Australian soils and climate do not support the same pasture and crop growth of many other countries. Our native pastures are generally not highly nutritious and they are seasonal. You could plant fodder crops but you will still be at the mercy of the same soil quality and climatic conditions. You could go to an awful lot of trouble to plant fodder and pasture for the different season and even irrigate to ensure it grows but then end product is not going to sustain the rapid growth or high productivity of a sustainable piggery. 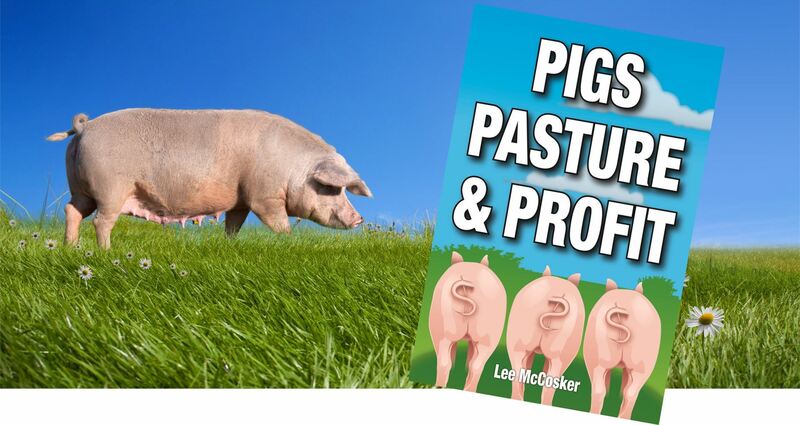 If you are only growing pork for your own consumption this may not matter so much to you but if you are planning to sell pork you need to reconsider any pasture only plans for your pigs. You can read more on pig nutrition here. Like us on Facebook and we will send you a free copy of Getting Started in Pastured Pigs!